The Cuddle Hoodie with Kangaroo Pouch is the best hoodie for every dog lover. Not all dogs like to cuddle. But, those who do, they don’t just like it – they love it! Ever since man attempted to domesticate ancient wolves, man have learned that one of a dog’s way of showing affection is through cuddling. Cuddling provides warmth, gives comfort and is a way of showing affection. Since dogs don’t talk or can’t talk, rather, the body languages are what you need to check out for. For dogs who love to cuddle, they could be showing affection, or are looking for a bit of warmth. For their dog owners who understand them and wants to show affection in return, cuddling has become a habit. However, because of the busy lives we are all in, there will be times when we will fail to keep our dogs close. Hectic schedules here and there, lots of chores and work to do, we cannot cuddle as much as we would love to do. Thankfully, the best solution is now here. The only CUDDLE HOODIE you need is right here! DogBlabShop’s Cuddle Hoodie with Kangaroo Pouch is your ultimate solution for your cuddling problems. First, let make a couple of list as to what makes this hoodie extra special. Let’s start with the quality, which is very important. 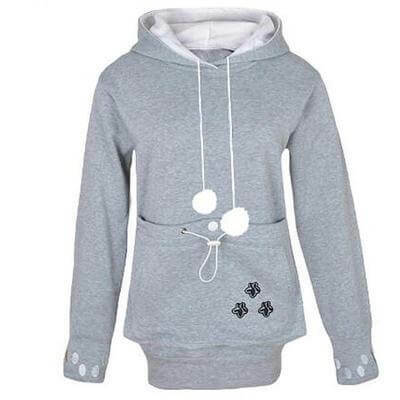 No matter how cool the design is, how beautiful the hoodie is and how affordable the price may be, if the quality is not great, then you can consider it unworthy. But this hoodie is definitely worth it. Why? It is easy to tell that the materials used are of high quality. The hoodie itself is soft and smooth to touch, inside and out. The stitches are clean and well put together, and the color is beautiful. It is available in three beautiful colors – Black, Pink and Gray. Sizes range from Small to XXXL. It has two pockets – a Kangaroo pouch where you can put your pup, cat or even gadgets inside. It has a drawstring and a snap to help secure whatever you choose to put inside. Check out all the amazing colors of THE CUDDLE HOODIE!!! The hood itself has two ears attached making it extra cute. The cuffs of the long sleeves have a single hole on them where you can put in your finger for style. Paw prints are on either cuff and three liters the right side of the kangaroo pouch. Two strings that let you loosen and tighten the hoodie when worn has a fluffy yarn ball on the end. You can place your bet that your pup or kitten would love to play with this fluff ball. Wear it, place your favorite small pet on the pouch and cuddle anytime, everywhere! You can cuddle on the lazy days, while watching Netflix. You can go do your household chores – vacuuming, washing the dishes and even laundry. You can take a nice walk to the park, go grocery shopping and run other errands while your baby is tucked nice and safe. The only con? It’s not free, but is there anything free nowadays? The price is just right, and the quality is definitely worth more. Overall, the hoodie is cute, cozy and comfy for both you and your cuddle buddy. It is stylish that you can wear it even outside. the price is just right, and the quality is never compromised. The best thing about it? 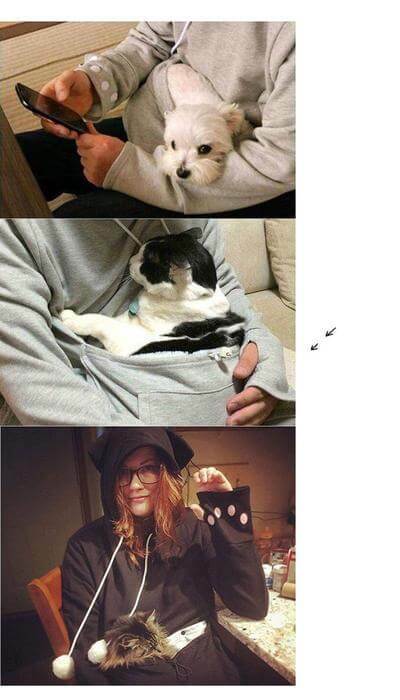 It really is a cuddle hoodie! 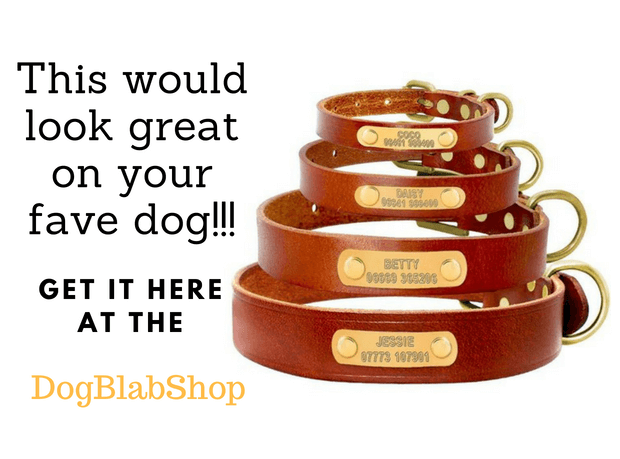 A hands-off way of bonding and keeping your favorite fur baby happy and safe. Is this cuddle hoodie worth the money and the wait? Yes. Will you recommend? Definitely. Do you need? 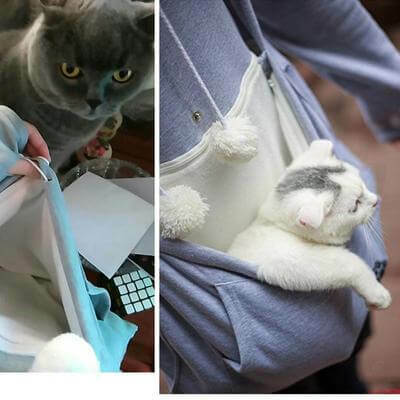 Yes, even if you have no pet to put on the pouch, it makes as a functional pocket where you can carry your valuables without the need for a bag. Any last words? Try it and see for yourself how amazing the Cuddle Hoodie is. For more info on THE CUDDLE HOODIE, click here! PARENTS OF THIS NEWBORN BABY GIRL DIDN’T EXPECT THIS! WILL YOU WANT TO DO THE SAME WHEN YOU SEE IT ?